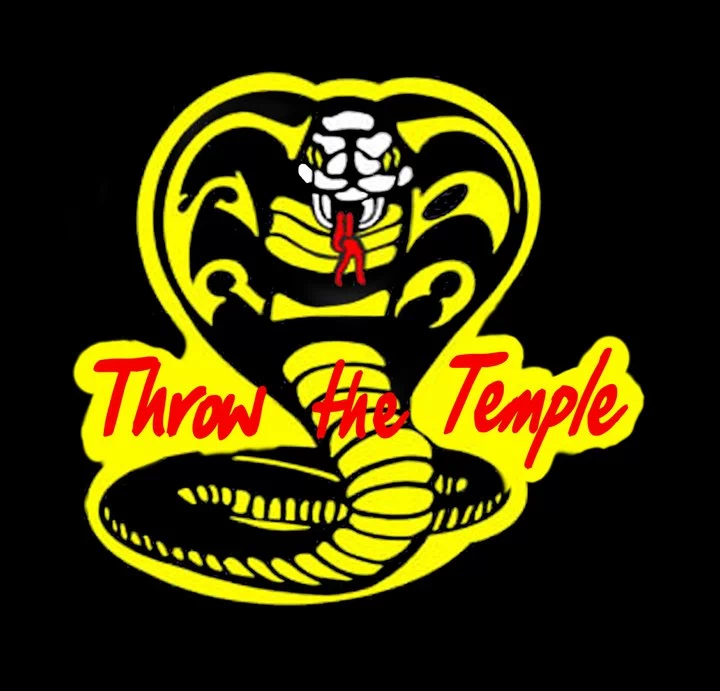 8 minutes with Gabriel Gambino from THROW THE TEMPLE! This entry was posted in Artist, Bassists, Classic Metal, Classic Rock, Drummer, Glam, Guitarists, Heavy metal, Internet Radio, Metal, Music, Outlaw Metal, Punk, Rock, Rock N' Roll, RockStar, Sleaze, Surrealist, Tattoos, Thrash Metal, Whiskey Metal, Wornstar Clothing and tagged 80's, Bleach Bang, Bleach Bangs, Bleach Bangs Radio, Charlie Owens, Classic Rock, Gabriel Gambino, Glam, Glam Rock, Hard Rock, Heavy Metal, Joey Diaz, Kody Audette, Matt Garcia, Metal, Music, Randy Norris, Rock, Rock N' Roll, Rock Star, RockStar, the Hellion, the Hellion Rocks, Throw The Temple. Bookmark the permalink.